Emerging tech developers and designers harness the power of innovation to turn ideas into capabilities. Zylter helps these early-stage builders to find and develop the most promising market channels for their prototype and production-ready creations. Our passion is turning mature technologies into innovative and user-focused products. We merge analysis, design and engineering to arm technology builders with the compelling use cases and business cases they need to secure investment, guide market development and scale their emerging tech products. Commercial and governmental organizations are seeking emerging tech to generate value and competitive advantage. This demand is generating opportunities for tech builders that require a user-focused approach to identification of use cases, channels and markets. Zylter helps commercial tech builders cultivate and expand their markets by defining use cases and associated development strategies, processes and capabilities. Adoption of emerging tech is based on practical use cases and well-defined business cases. Zylter provides the user-focused analysis and market experience to move prototype technologies to full-rate production and commercialization. 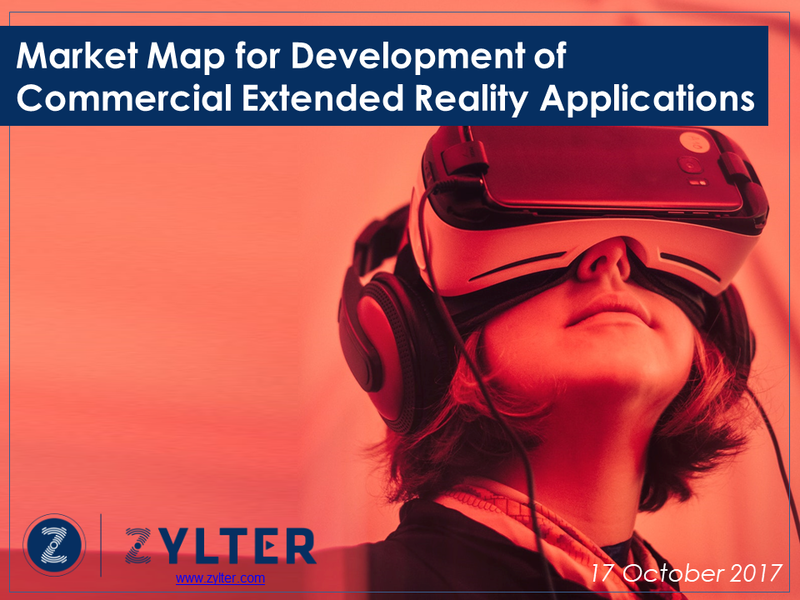 Our Zylter Market Map methodology provides emerging tech builders with the information needed find opportunities in dynamic commercial and industrial markets. Successful technology selection and adoption requires a clearly defined use case that addresses the entire sociotechnical system. Zylter excels at developing and assessing innovative use cases for emerging technologies. We apply the Zylter Sociotechnical Systems (STS) Framework to look broadly at the opportunities, challenges and implications of emerging tech for commercial operations. See how we apply the STS Framework to develop a detailed understanding of commercial operations and user needs. See our portfolio of work to find and guide adoption of emerging tech for a range of commercial leaders. Use our Tech Intelligence Platform to see curated feeds with the latest news related to our six Emerging Tech Portfolios and four sector-specific tech intelligence feeds. The Zylter Market Map integrates our market analysis, product design and strategic development expertise to guide revenue growth and support investment. 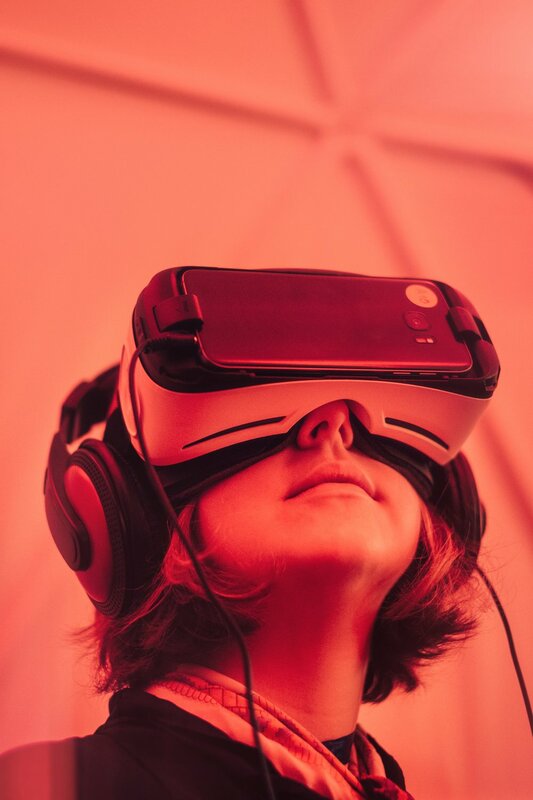 Here is an example of our work for a leading developer of extended reality applications, to include virtual and augmented reality for commercial training. This analysis included prioritization of use cases based on estimated addressable market and existing development capabilities.